Iranian photographer Abbas has spent his career documenting societies in conflict. Since 1970, he has completed projects in conflict zones such as Bangladesh, Northern Ireland, Vietnam, the Middle East, South Africa and his native Iran. More recently Abbas has focused his lens on Islam, Christianity, Buddhism and Hinduism, as spiritual, political and ritual forces. Abbas has exhibited worldwide and produced many photographic books. 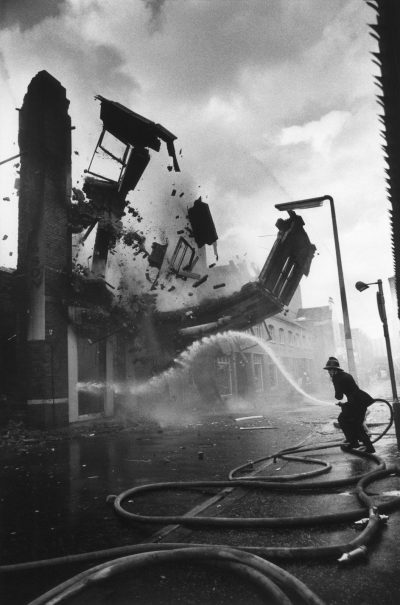 He joined Magnum Photos in 1981 and became a member in 1985.